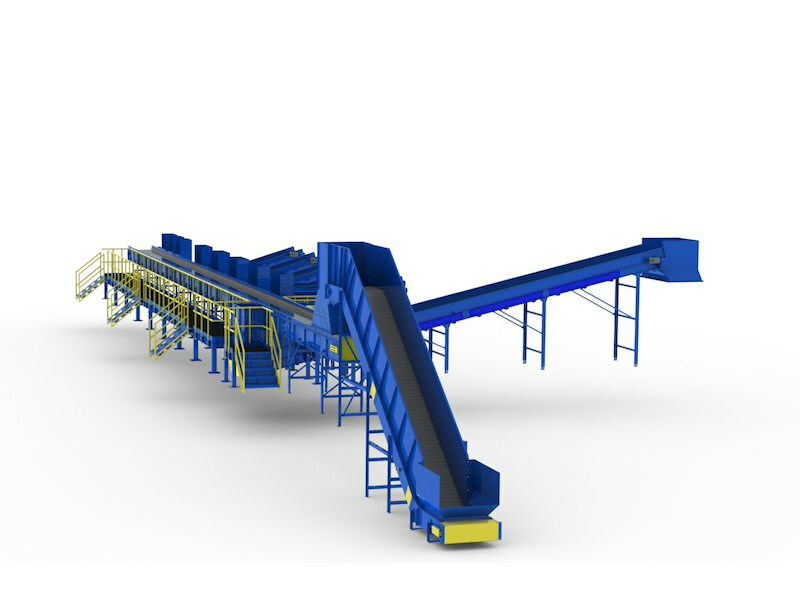 Sorting systems, conveyors and tippers allow you to easily move material into and away from your shredder, baler or compactor. As a full system provider to the scrap handling and recycling industry, Continental and REI together offer a full line of sorting systems, conveyors and heavy duty cart tippers allowing material to easily flow into and away from your shredder, baler or compactor. We offer high quality hinged steel belt conveyors, sliderbed belt conveyors, and container box dumpers. This equipment can help your facility increase employee productivity and decrease the risk of injury due to bending and lifting. Our sorting systems, conveyors & tippers offer a superior design, high energy efficiency motors, easy maintenance and a preventive maintenance program that is backed by our service repair team.